West Palm Beach, FL - The South Florida Water Management District's (SFWMD) new Governing Board appointed by Gov. Ron DeSantis awarded a $524 million contract at Thursday's monthly Governing Board meeting to build the Caloosahatchee (C-43) West Basin Storage Reservoir to store and deliver critical fresh water to the Caloosahatchee River and Estuary during the dry season. 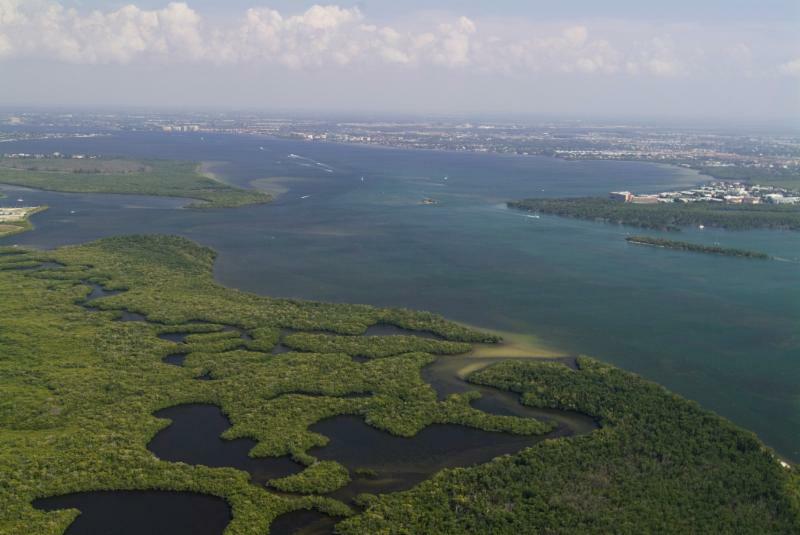 "This is a major milestone and step forward for restoring and protecting the Caloosahatchee Estuary, as well as our west coast communities," said SFWMD Governing Board Chairman Chauncey Goss. "This reservoir will help protect the estuary from damaging Lake Okeechobee discharges during the wet season and ensure there is enough freshwater to meet the environmental needs of the estuary during the dry season."